Clomiphene is not only used to help with fertility in women. It can serve a very necessary role in men too. Not too long ago, UFC and WWE Star Brock Lesnar was given a drug test by United States Anti-Doping Agency and failed it. This was done for his UFC 200 fight. The discrepancy is in the fact that Lesnar’s results did not come back before he competed. They had not been able to officially identify the exact substance that was in his system. A source did tell ESPN that clomiphene is what Brock Lesnar tested positive for. 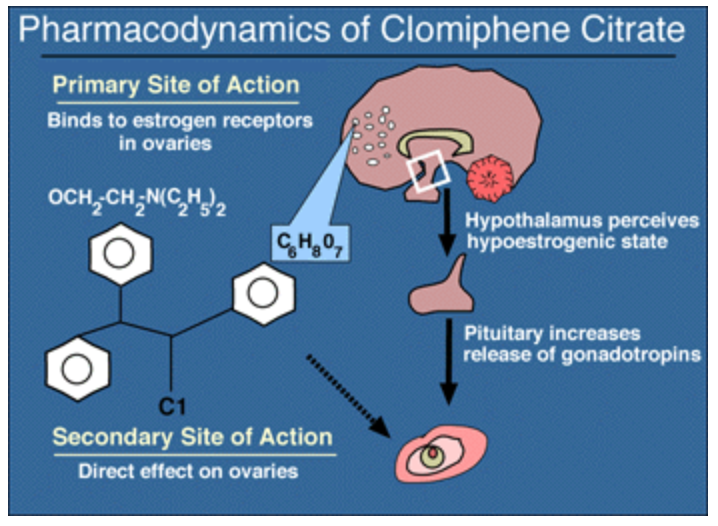 The purpose of clomiphene is to block estrogen in the body. 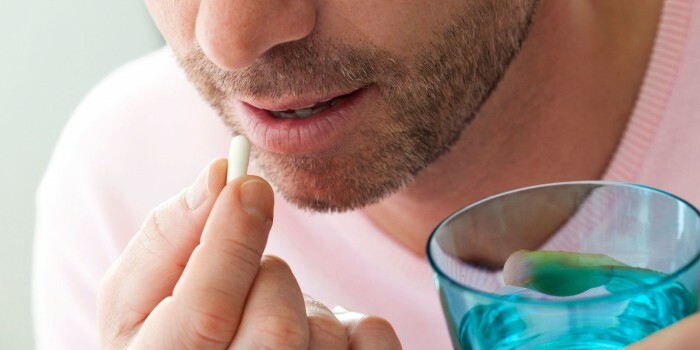 It happens to be the most sought-after drug of choice for men on testosterone therapy. It is also the same medication that eliminated Jon Jones from competing at UFC 200. How Does Clomiphene Work? Why Is It The Most Popular Drug for Men on TRT? Remember, the same way that women produce testosterone, men also produce estrogen. Estrogen is actually important in our body. Men think it is only about testosterone but, if you have no estrogen, you cannot build muscle. Conversely, if you have too much estrogen, as a male, an array of unwanted side effects can surface and negatively impact any gains from being on TRT. This is where the use of clomiphene comes in. Men on TRT are doing so to purposefully increase their testosterone levels due to naturally declining levels. This usually begins to occur at the age of 27. When testosterone levels are increased via external sources, the body passes its own production of testosterone. This also causes shrinkage in the testes from not having to work to produce testosterone. At the same time, elevated levels of testosterone therapy result in elevated levels of estrogen in the blood, as a percentage of testosterone injections, therapy aromatizes, which converts it to estrogen. For these reasons, men cannot stay on TRT forever. Their programs need to be cycled. When men are done with a cycle, clomiphene is introduced to their protocol to help reverse the endocrine impact of introducing testosterone from an exogenous source. Clomiphene works as an estrogen blocker in men. When men are not introducing more testosterone to the body, the balance between testosterone and estrogen goes off, in favor of estrogen. If no action were taken, it would take a considerable amount of time for the body to begin to produce testosterone on its own. Clomiphene invites and accelerates a man’s natural production of testosterone. 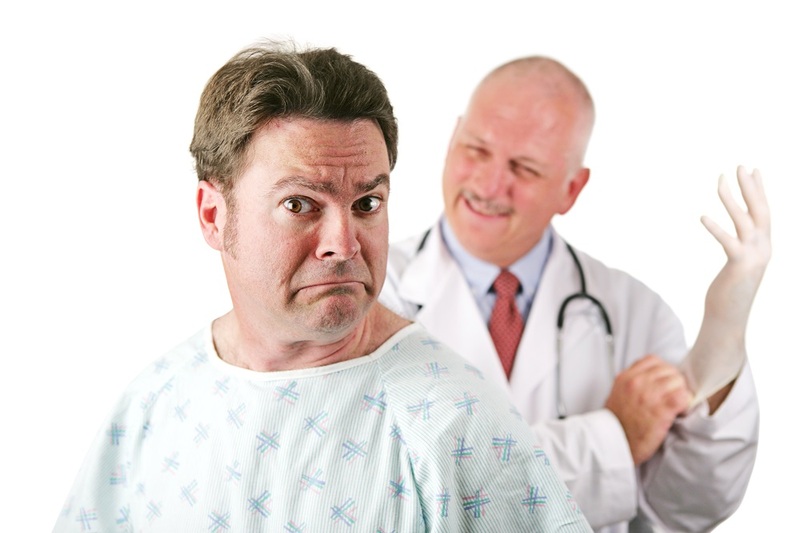 The natural reaction of the body from having estrogen blocked is to produce testosterone. 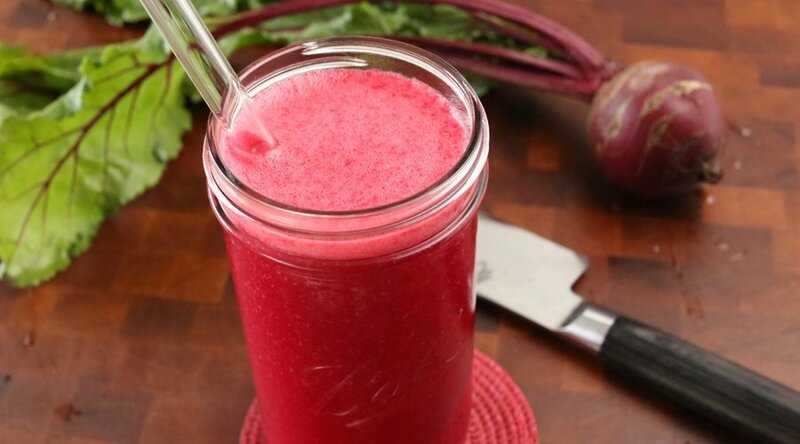 This helps reactivate the LH and FSH, the signal from the brain to the testes to produce testosterone and sperm. This also assists with any testicular shrinkage that may have occurred during treatment. It is important to note that this situation is time sensitive. Because this TRT user is not introducing testosterone to the body, his testosterone levels quickly decline. When this happens, he begins to lose all the gains made while on TRT. The culprit for this unfortunate turn of events is cortisol. Cortisol is a hormone that dominates the body while there is no production and little testosterone. In this stage, you can regard cortisol as simply eating away at the muscle that was gained while on testosterone therapy. 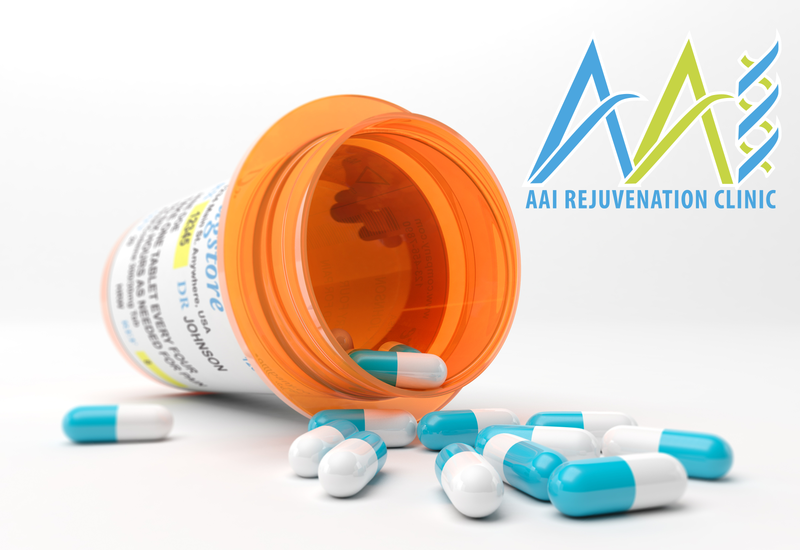 At AAI Rejuvenation Clinic, we ensure that a patient’s program is well encompassed and includes everything necessary to enjoy the benefits of testosterone while best-avoiding everything we have learned in this passage. Clomiphene is considered a safe medication to use for TRT users. 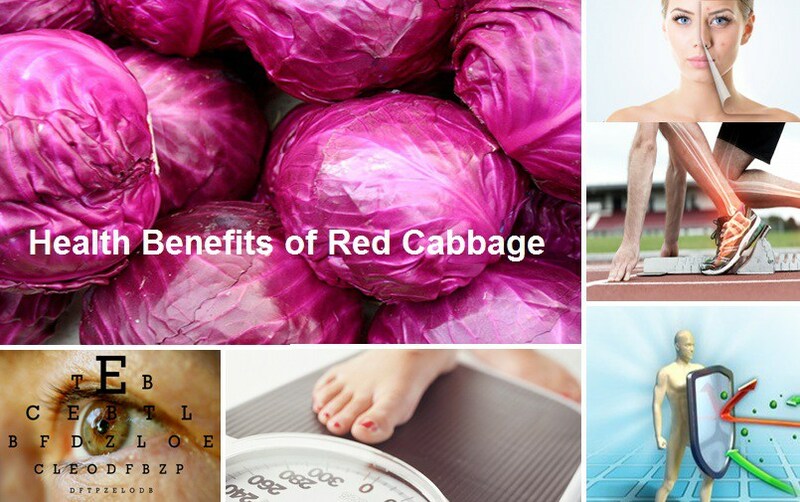 It is considered to have manageable side effects. Side effects include headaches, hot flashes, dizziness, temporarily blurred vision and nausea. What is interesting is these side effects seldom are observed in male users. Now that it is been determined that Brock Lesnar was using clomiphene, does it confirm he was on testosterone therapy? This coming SummerSlam is supposed to have Randy Orton and Brock Lesnar facing off, in the WWE. This is PPV second biggest event of the year. It will be interesting to see how this all plays out. Why Clomiphene Is Important for Men on TRT? and Testosterone PropionateBoost Testosterone LevelsCan I do anything to stop decreasing testosterone levelsCan testosterone therapy help anemiaCauses Low TestosteroneClinic TestosteroneclomipheneCould Testosterone lead to Physiological EmotionsCycling off TRTDangers of Low Testosterone in WomenDepo Testosterone DescriptionEstrogen blockersExercise can help with issues of low Testosteroneforms of testosteroneHelp for low testosteroneIncrease Testosteroneincreasing testosteroneinjectable TestosteroneINSIDE LOOK AT TESTOSTERONE INJECTIONS THERAPYIs testosterone injections Therapy a Preventive MedicineLow TestosteroneLow Testosterone affecting everyoneLow Testosterone in womentesttestosterone and andropauseTestosterone BenefitsTestosterone boosting herbtestosterone injectionsTRTWhy Clomiphene Is Important for Men on TRT?